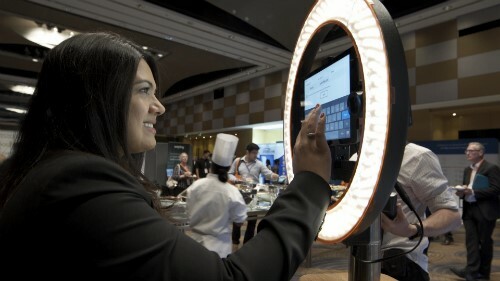 HR professionals packed out The Westin Sydney at the HR Tech Summit last week. Delegates were provided will a full day of insights from the leading HR tech specialists in Australia and trailblazers who are already harnessing technology in their practice. HR professionals packed out The Westin Sydney at the HR Tech Summit last week. Delegates were provided with a full day of insights from the leading HR tech specialists in Australia and trailblazers who are already harnessing technology in their practice.